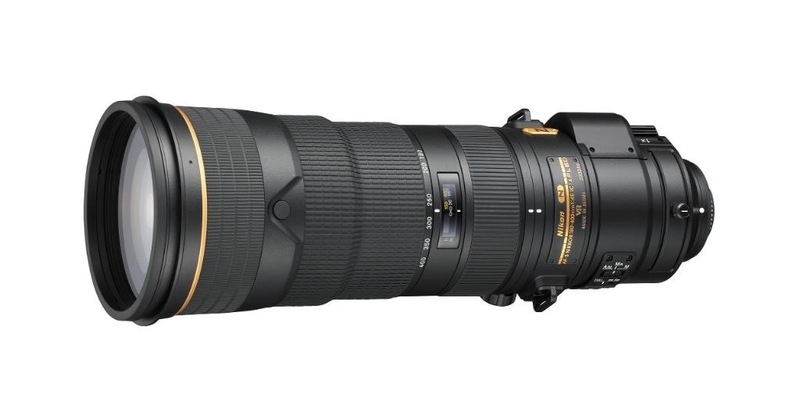 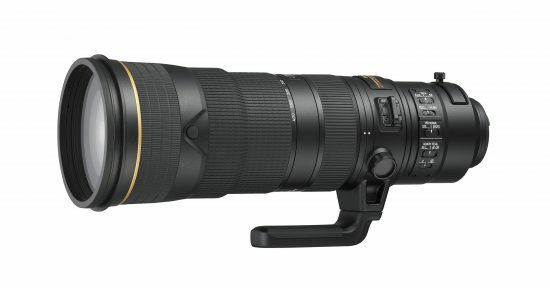 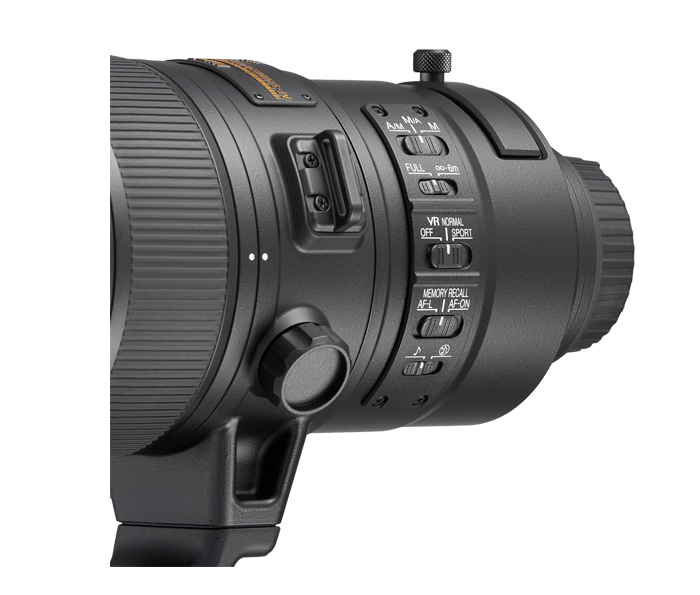 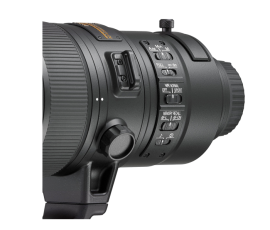 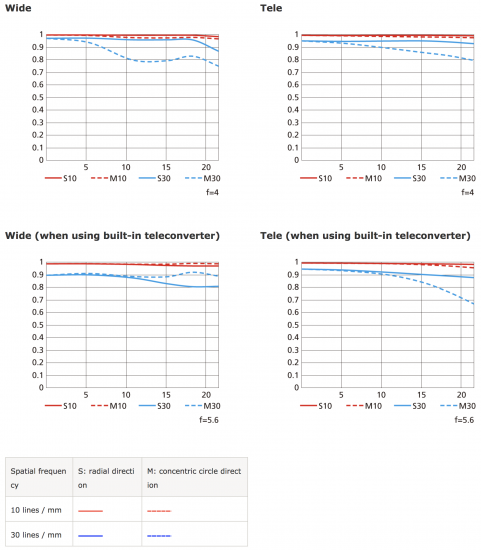 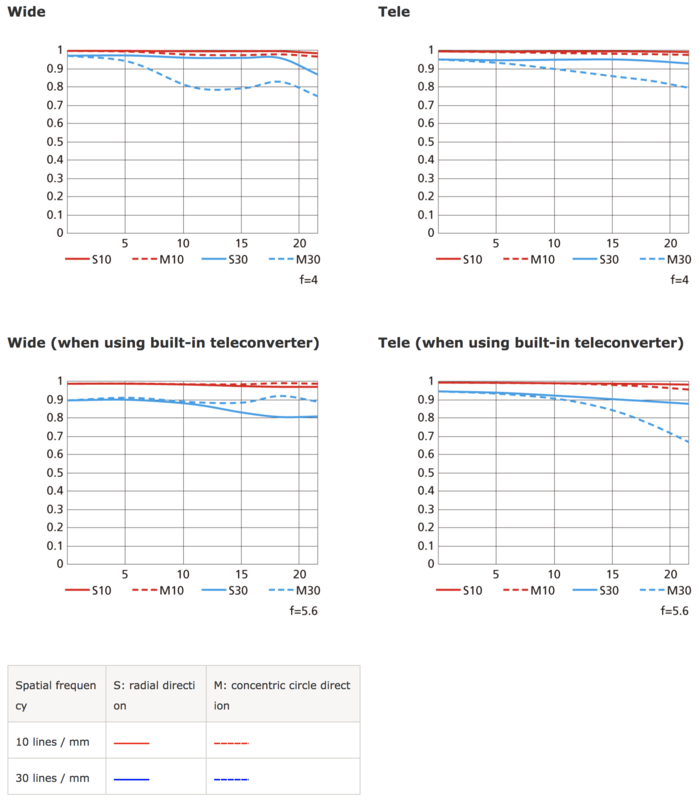 The previously rumored Nikon AF-S NIKKOR 180-400mm f/4E TC 1.4 FL ED VR full frame DSLR lens is now officially announced with Nikon's first built-in teleconverter. The US price is $12,399.95, UK price is £10,999. Pre-orders are now open at B&H, Amazon and Adorama. 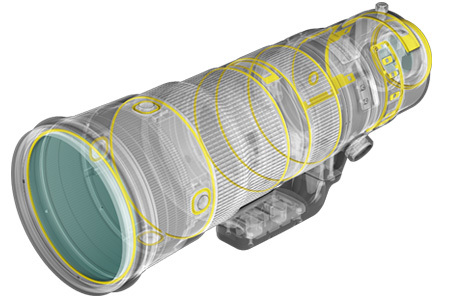 The new HK-41 lens hood for the 180-400mm is priced at $579, while the LC-K103 lens cap is $64.95, so don't lose them. 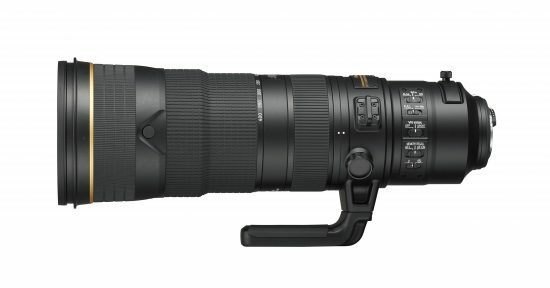 LAS VEGAS – Today at the Consumer Electronics Show (CES), Nikon Inc. announced the new AF-S NIKKOR 180-400mm f/4E TC1.4 FL ED VR super-telephoto zoom lens, which is ideally suited for photographing sports and wildlife with astounding speed and clarity. 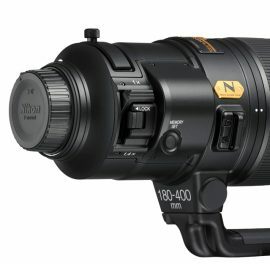 This professional level FX-format lens is more versatile than ever, and has been updated with the newest NIKKOR lens technologies including Nikon’s first ever built-in teleconverter and an advanced optical formula to enhance performance and minimize weight.“This lens is a great example of how Nikon continues to push the boundaries of innovation and what’s possible with pro-level optics and high-end imaging equipment,” said Kosuke Kawaura, Director of Marketing and Planning, Nikon Inc.
2. 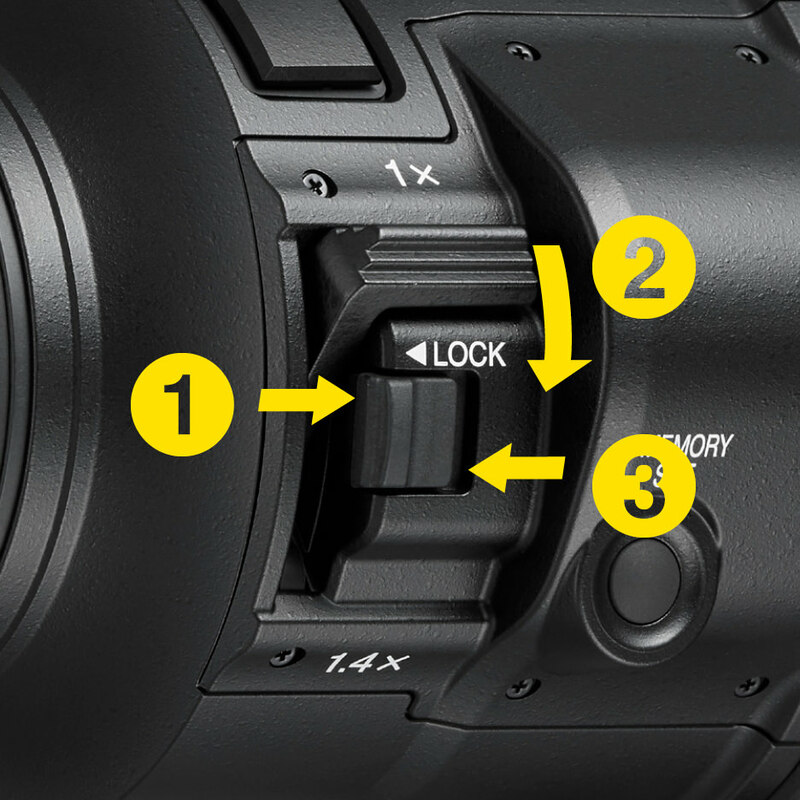 This feature will be available with a firmware upgrade for the D5, D850 and D500 at a later date.